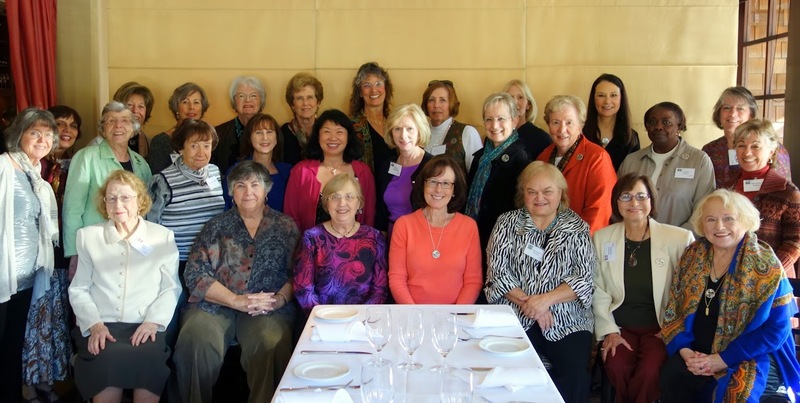 On November 16, 2013, 28 past-presidents met at Bridges Restaurant in Danville. We welcomed and toasted Holly Sauer, our branch’s 2012-2013 president, to becoming the newest member of our group. Thank you Roseann Krane and Robin Halloran (our most recent past, past presidents) for organizing this event and Jan Hersh for being our photographer. Please click here to view 20 additional pictures of our event. Click here to see a list of our Past Presidents.